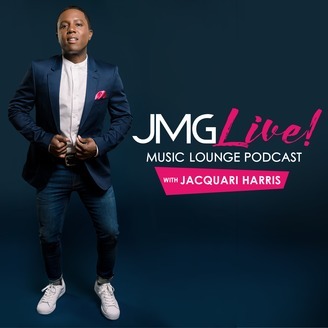 From JMG Magazine comes the JMG Live! Music Lounge podcast. 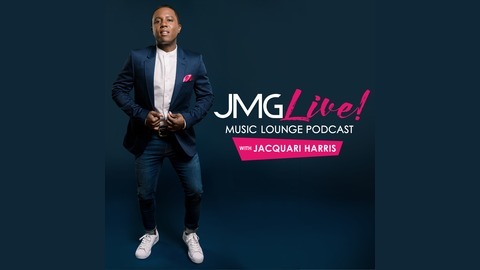 A new music-based podcast with host Jacquari Harris interviewing music artists from the genres of dance, EDM, R&B, hip-hop and pop music. Subscribe today to hear your favorite music artists and celebs.